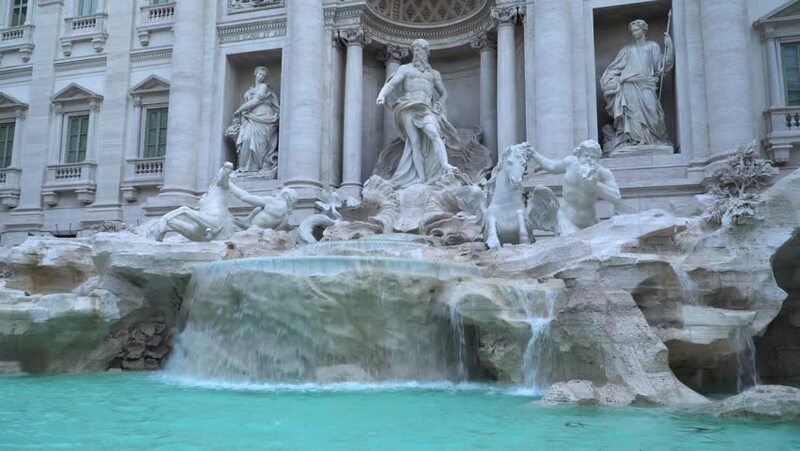 Trevi Fountain, largest Baroque fountain in the city and one of the most famous fountains in the world located in Rome, Italy. 4k00:12Trevi Fountain, largest Baroque fountain in the city and one of the most famous fountains in the world located in Rome, Italy. 4k00:10Trevi Fountain, largest Baroque fountain in the city and one of the most famous fountains in the world located in Rome, Italy.